And might I add, praise Jesus. Who would have thought that the answer to "How are we all going to share Tom Hardy?" would be to make two of him? 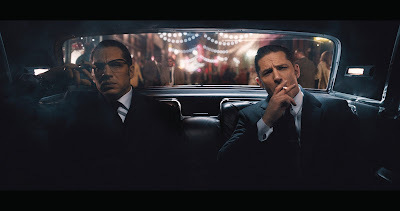 Bless you, film gods. 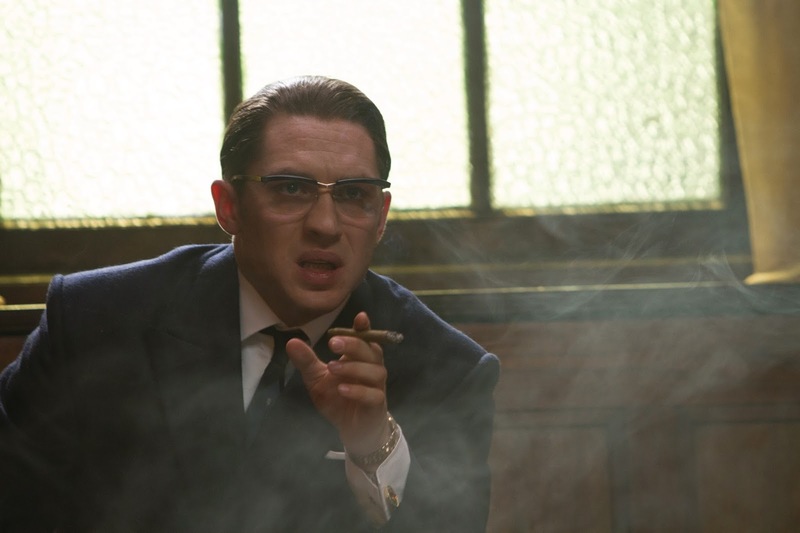 We can now all look forward to some Hardy double exposure in the upcoming film, LEGEND. 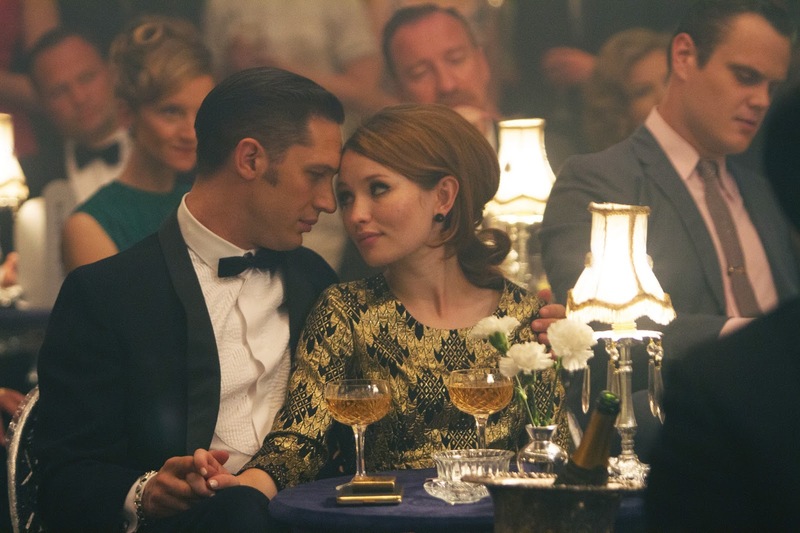 In theaters October 2, the film, which also stars Chazz Palminteri and Emily Browning, tells the true story of Reggie and Ron Kray, twin gangsters in 1960s London.